The environment is changing each and every day, but not necessarily for the better. There has never been a better time to be more conscious of its currently degrading state. If you have ever wondered if there were bigger and better ways to help Mother Earth, consider using solar lighting for your lawn or your garden. To put it simply, through direct exposure to the sun during the day, solar lights are able to store energy that allows them to light up during the night. These lights are one of the best alternative sources of energy today. The pros of solar lighting are not just limited to the environmental benefits. In the long run, these lights may also save you some of the money you would have paid on your electric bill. Additionally, solar lights are very low maintenance. They require no wiring, so you do not have to worry about setting them up or about changing the landscaping of your garden. 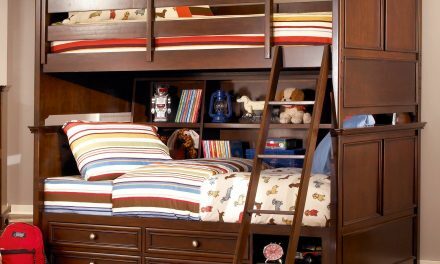 They also come in a variety of styles, so you can definitely choose whichever suits you best. One example would be accent lights, which provide low-key illumination to limited areas. There are also path lights, which are used in walkways and driveways, and spotlights or task lights, which shine the brightest as they are designed to draw attention to particular sights. On the other hand, solar lights may not be very ideal for you if you live in a rainy or snowy environment where sun exposure is limited. Moreover, these lights can be initially very expensive; however, with the growing number of manufacturers today, the lights are gradually becoming cheaper. If you do choose to use solar lighting, be sure to look out for LED bulbs, which provide brighter illumination than regular bulbs. Additionally, do not forget to check if the lights are weatherproof, so you can be assured that they will last a long time. 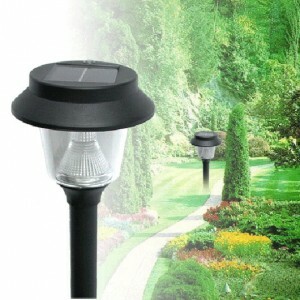 Some popular brands of solar lights include Moonrays and Portfolio.